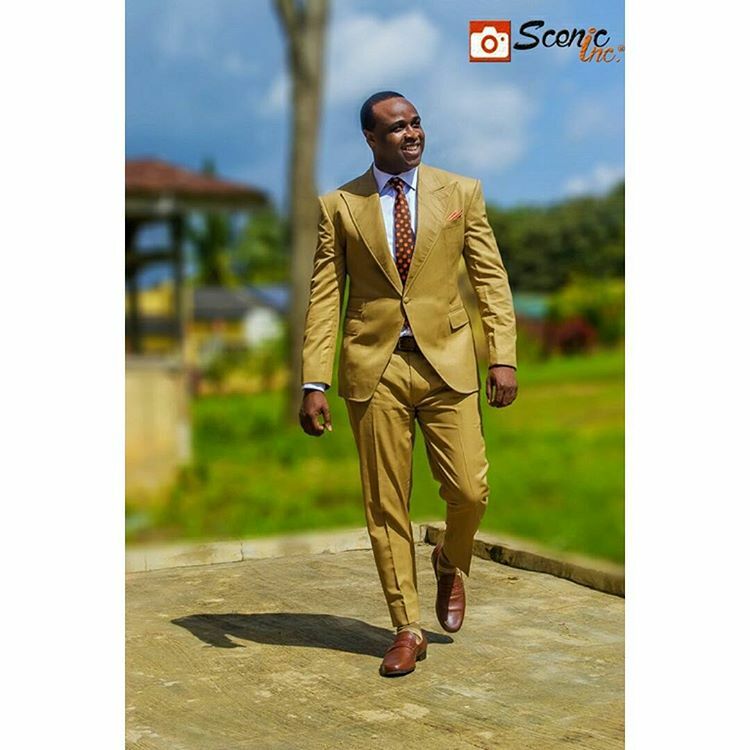 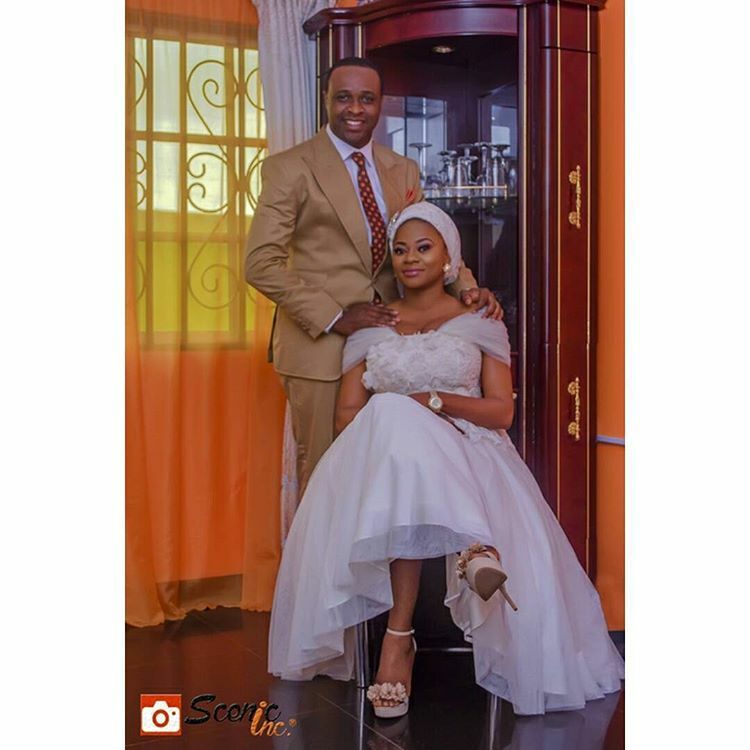 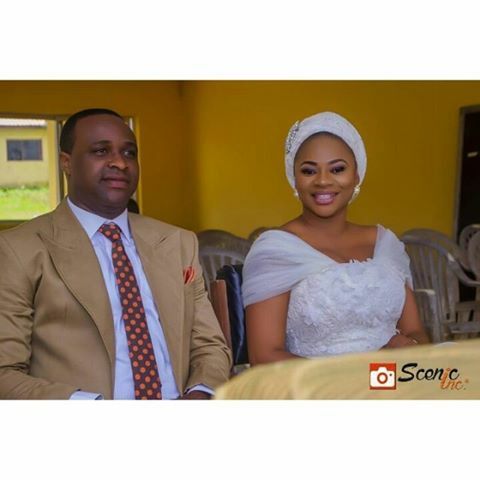 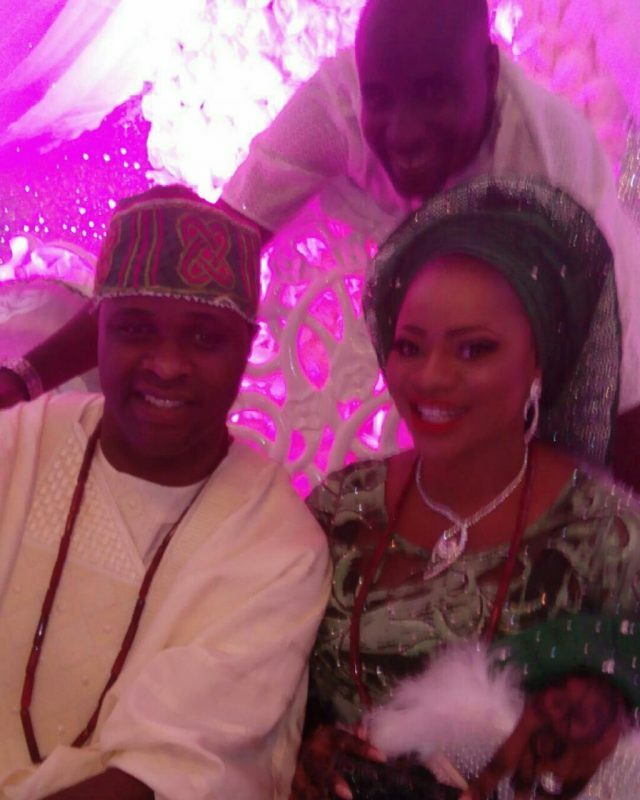 It’s no longer news that Yoruba star actor Femi Adebayo surprised fans with his secret wedding to American-based, Omotayo Maimunat Sanusi this weekend. 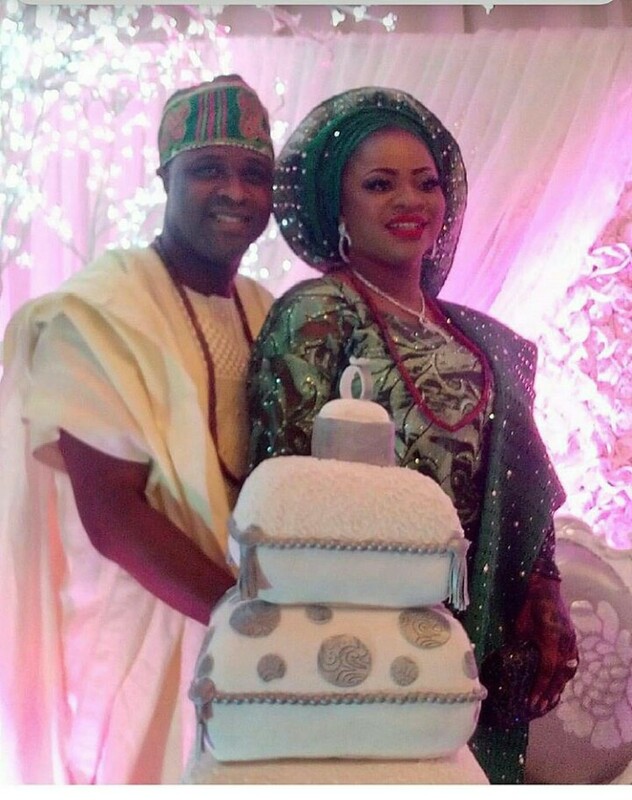 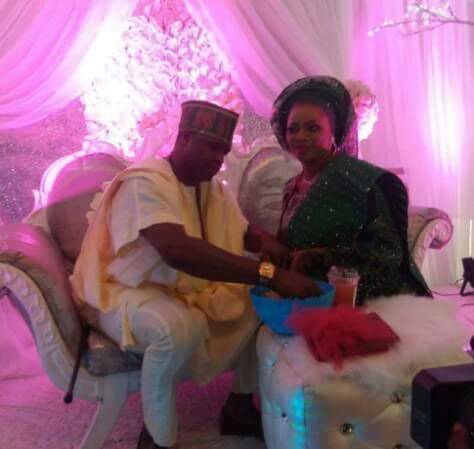 What’s news is that the wedding was a 2-day event brought together friends, family and colleagues of the actor in Lagos. 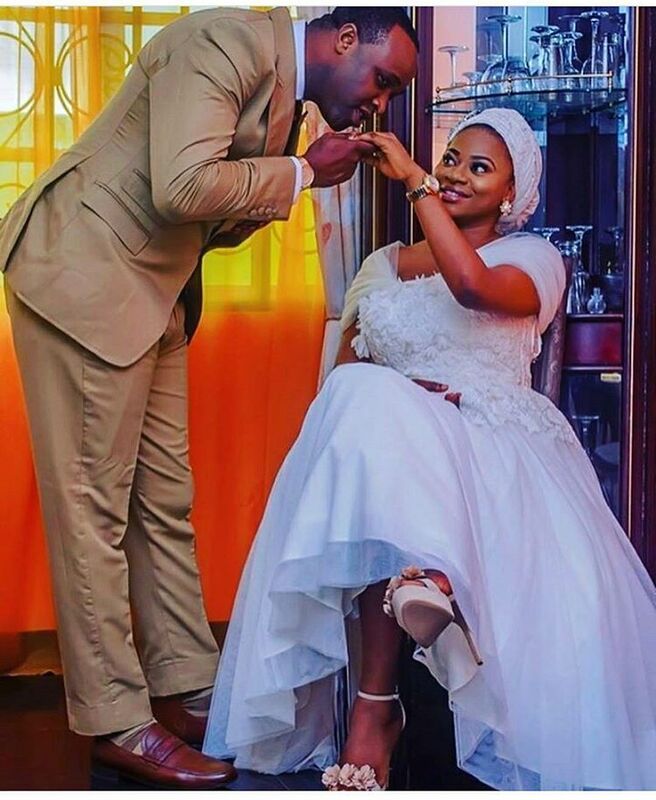 From their court wedding on Saturday to the Nikkah ceremony on Sunday, here are stunning photos of the Bride and Groom.